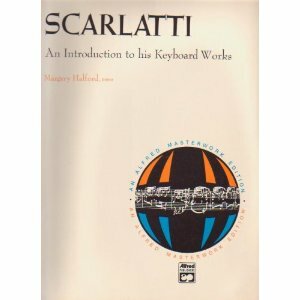 The Pastorale in D, included in Margery Halford’s Scarlatti, An Introduction to his Keyboard Works, poses significant musical challenges. 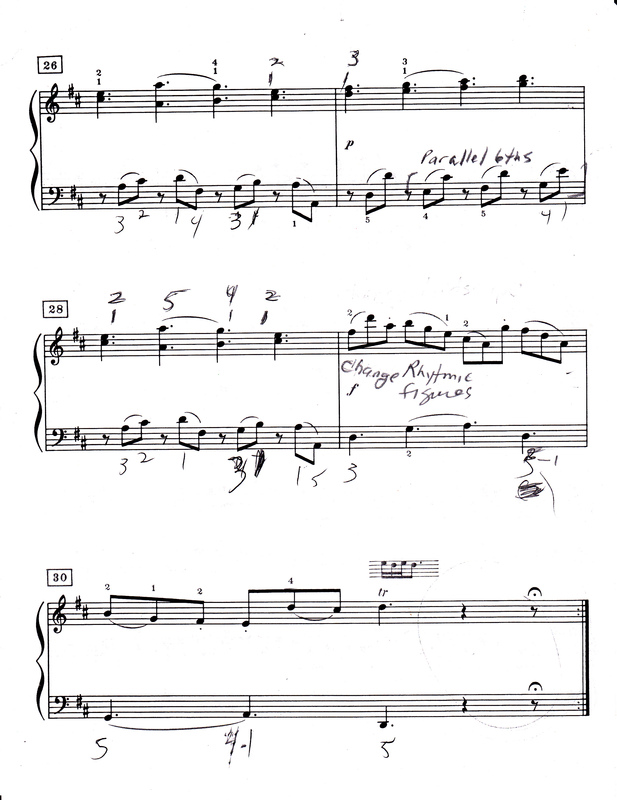 In the technical realm, the composer has a tricky landscape of two-note legato figures as offbeats in the treble, and these are set against bass, dotted quarter rhythms. 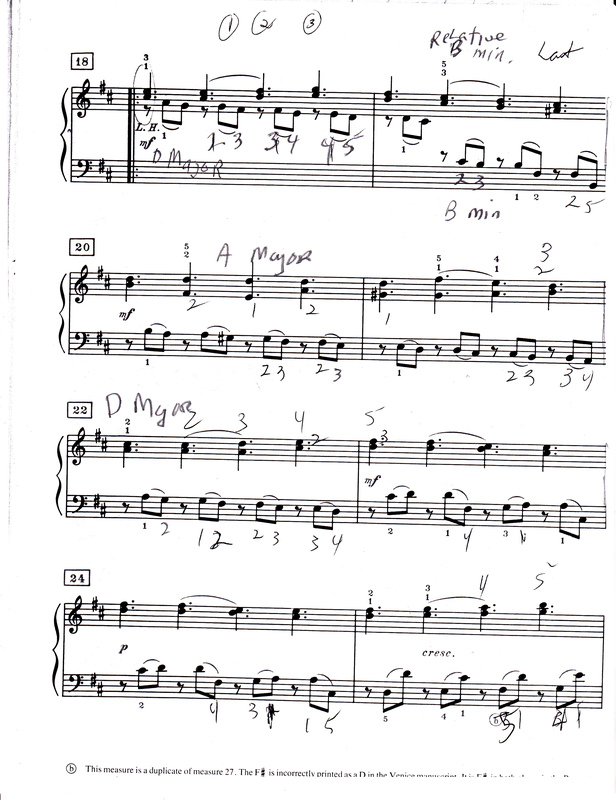 (This counterpoint is later inverted in the middle section)-Note that 12/8 meter is felt in 4. Intertwined with this mosaic are a series of apoggiaturas, or non-harmonic tones that resolve into the bass chords through redundant two-note groupings. These passing harmonic clashes in duple 8ths are strongly “motivic” meaning they reflect the composer’s main idea in its smallest form. 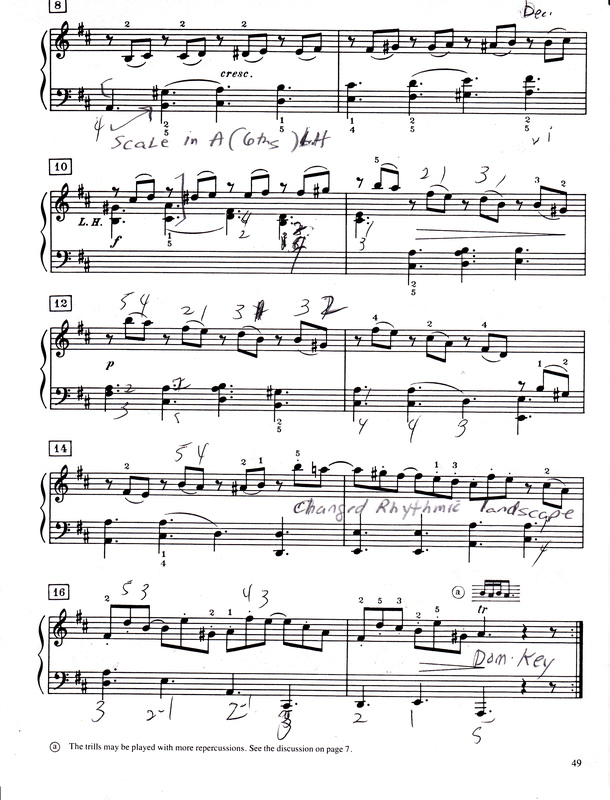 In realizing these redundant figures, the pianist has to carefully lean on the dissonant note, and artfully resolve it. A supple wrist helps to shape down these slurs. In my video instruction, I show ways to practice the Pastorale, starting with separate hands, isolating voices, blocking, and tracking harmonies. 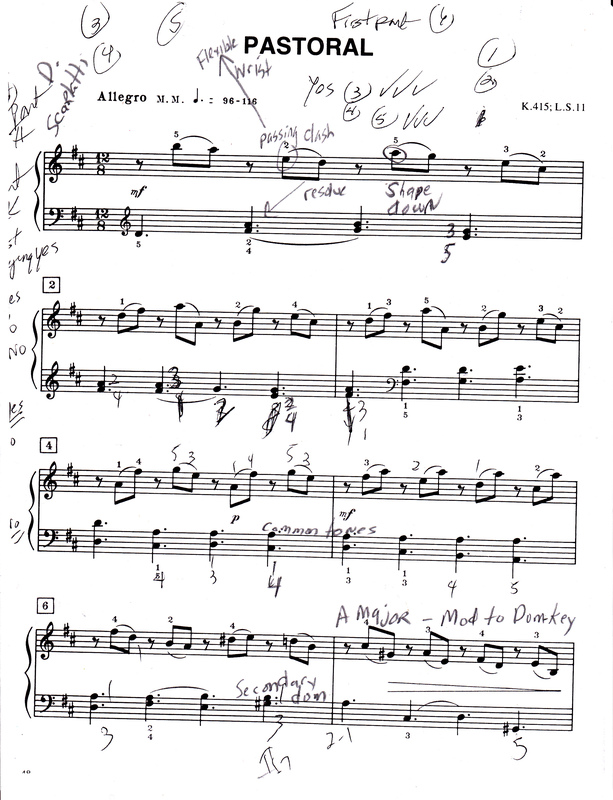 The application of a flexible wrist is naturally indispensable to this whole learning process, and playing with a singing tone should underlie all practicing. out a lot. I’m hoping to present something again and aid others like you helped me.